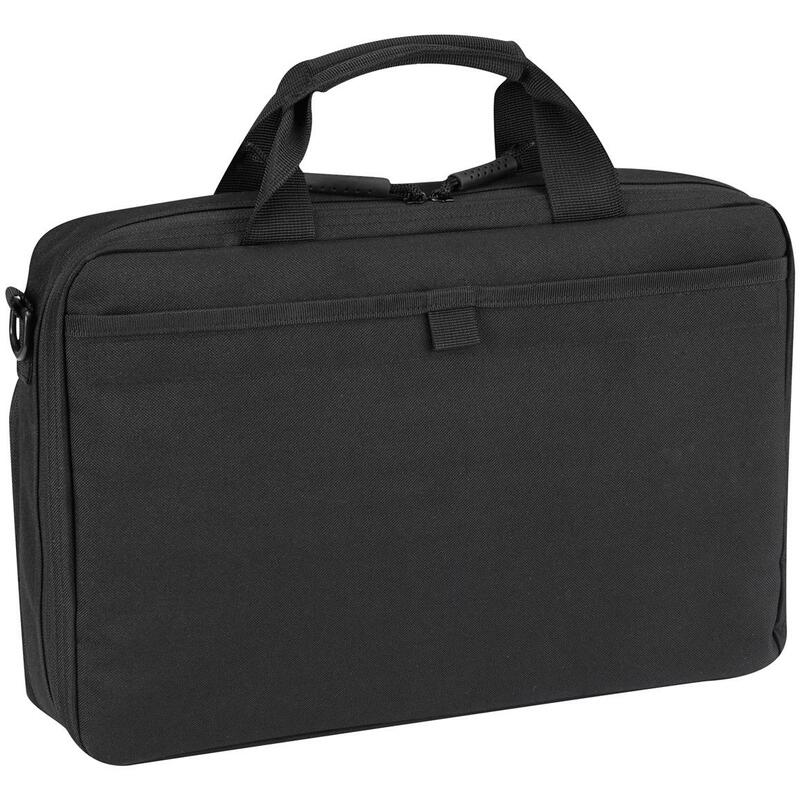 Propper 11" x 16" Daily Carrier Organizer. Stay organized! 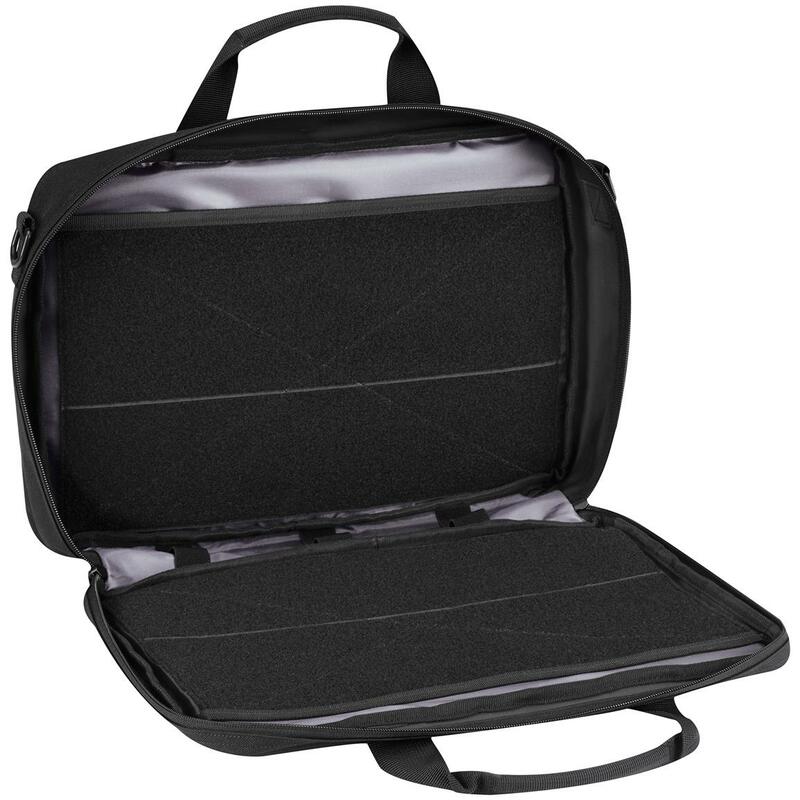 This Propper Daily Carrier Organizer is MOLLE compatible and accepts user configurable pouches. 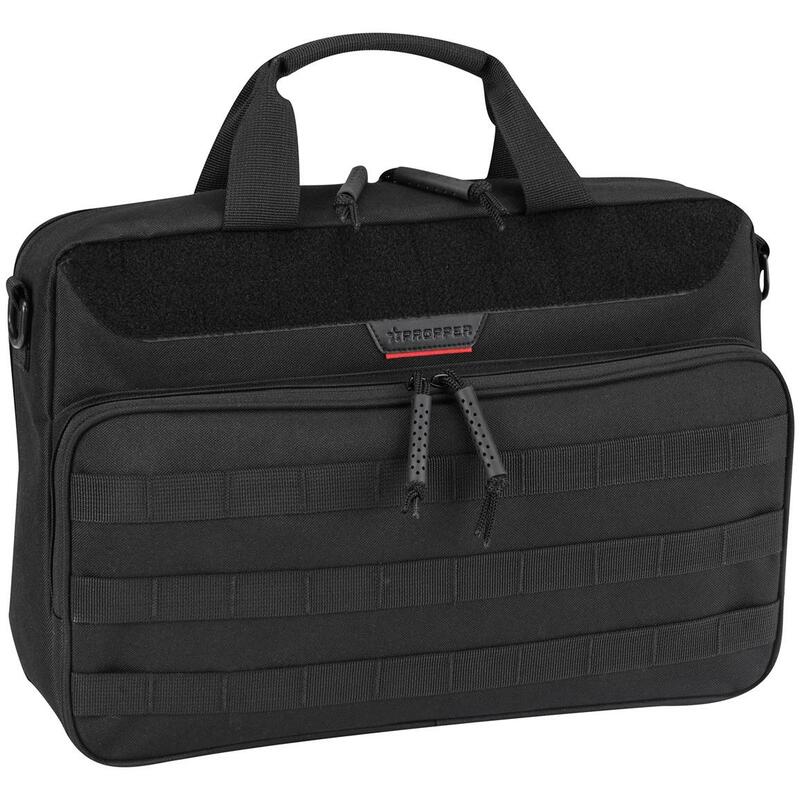 Great for storing your cellphone, wallet, paperwork and other essentials. Measures 16" x 3" x 11"h.